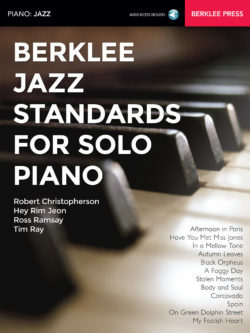 This workbook will help you play with a contemporary jazz sound, interpret lead sheets, and use upper-structure triads to expand your comping palette. 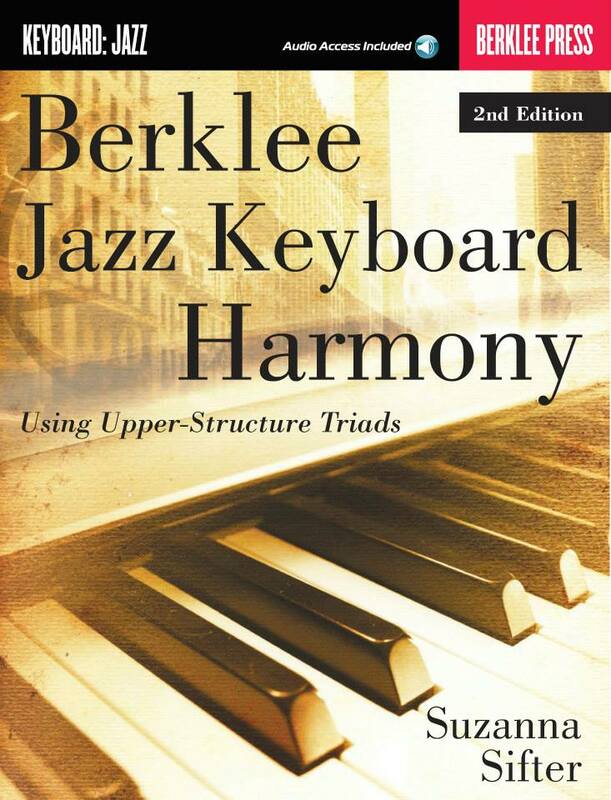 By considering tensions in terms of upper-structure triads, you will develop an organized and intuitive means of using more advanced structures in your playing. 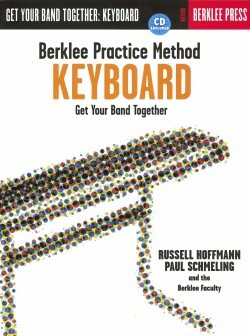 These practical exercises and concise descriptions will help you develop your sight-comping and create full and colorful voicings for all chord types. 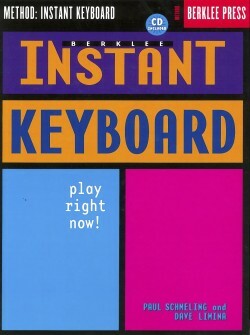 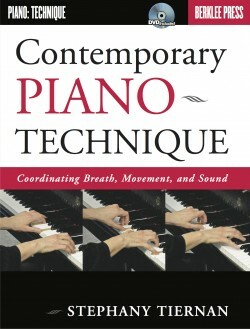 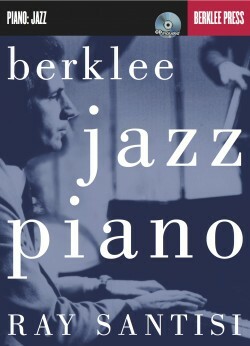 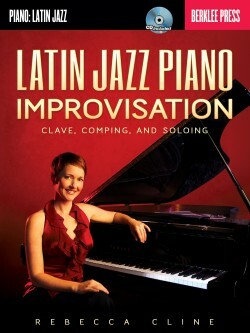 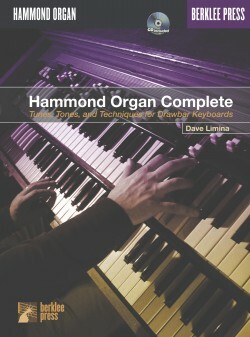 The accompanying CD lets you hear and practice these techniques with a jazz quartet.